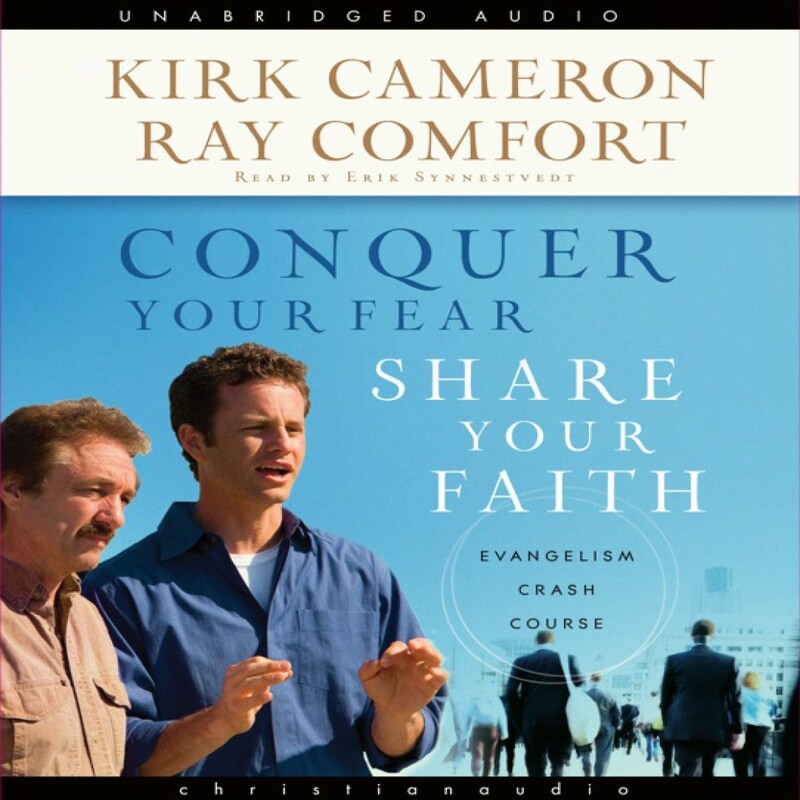 Conquer Your Fear, Share Your Faith by Kirk Cameron & Ray Comfort Audiobook Download - Christian audiobooks. Try us free. The co-hosts of The Way of the Master TV series and radio program, Kirk Cameron and Ray Comfort offer this simple and flexible curriculum for churches and small groups who want to obey the Bible’s command to tell others about Jesus.